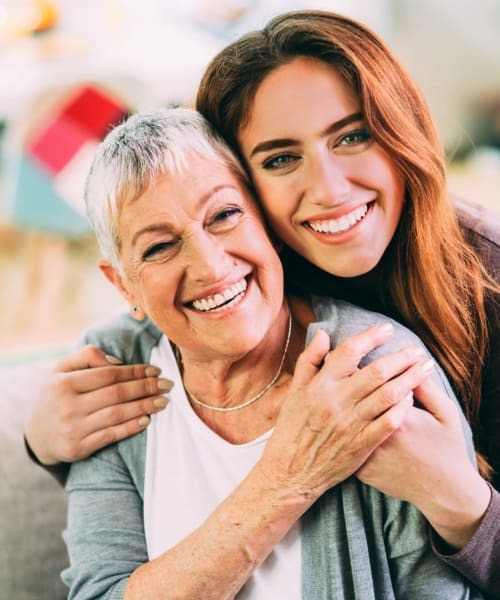 At GenCare Lifestyle we will provide your loved one with a safe, secure and supportive environment focusing on personalized care with an emphasis on connecting in the present by drawing from past experiences. A calm and structured environment assists in providing our residents with successful and purposeful days while enjoying a vast array of meaningful and vital activities. Our goal is to anticipate residents' needs, understand their abilities, and bring them joy, even if it's just for that moment in time.